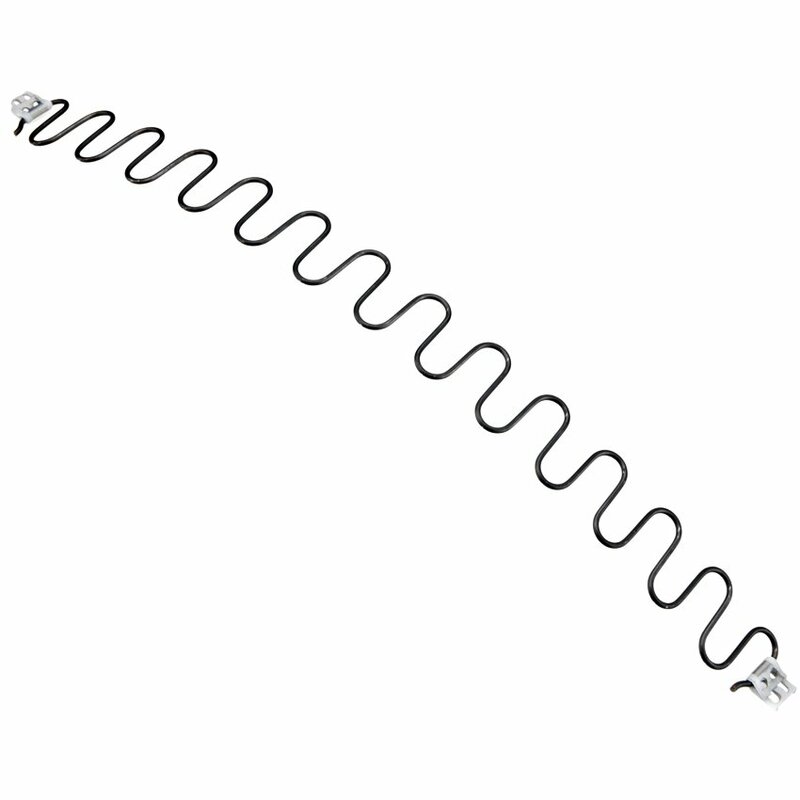 Zigzag Springs Round - Fabriek van Palty producten b.v.
Zigzag Springs Round availbale in several dimensions with a diameter of 2.9mm, 3.4mm, 3.6mm, 3.8mm and 4.0mm. 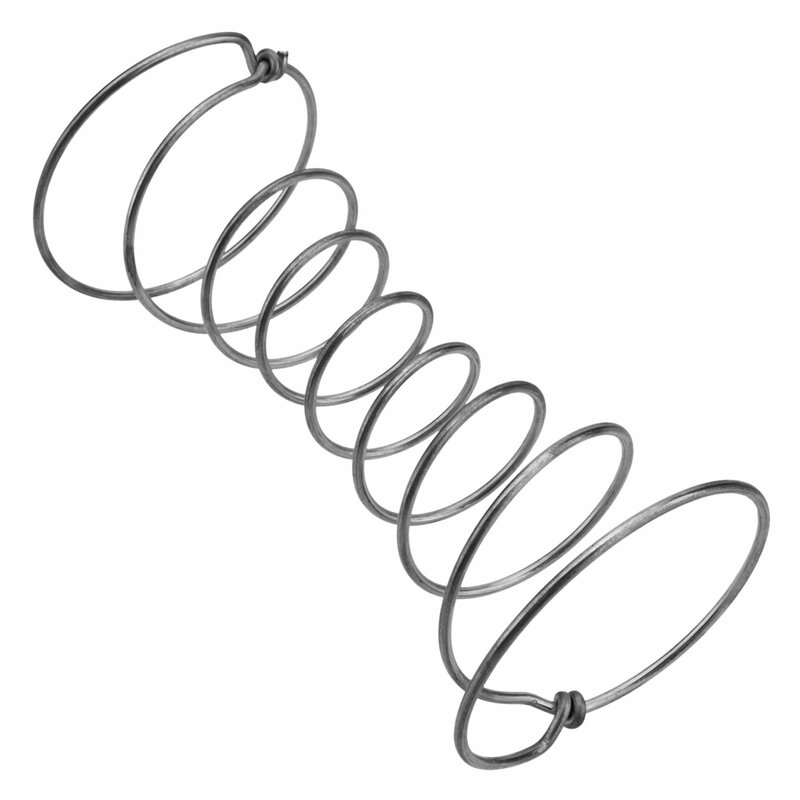 Springs available in several diameters. Mini pocket springs with height 55mm and wire diameter 1.90 mm. From 4 turns upto 8 turns available. 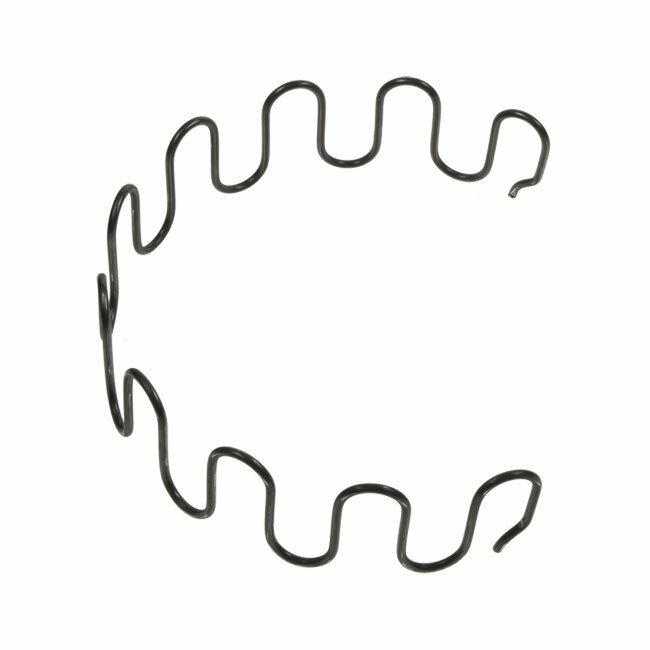 Mini pocket springs with height 38mm and wire diameter 1.73 mm. 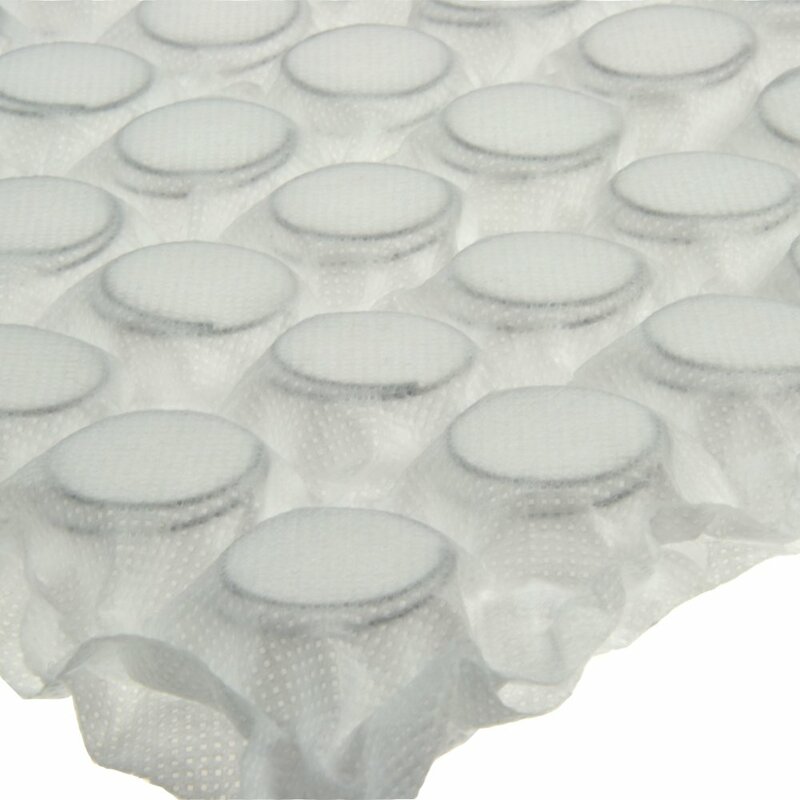 Fabriek van Palty Producten b.v.